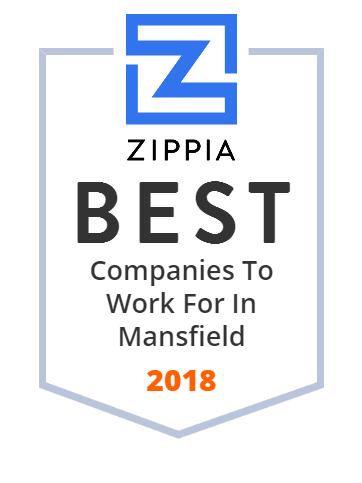 We hand-curated a list of the best companies to work for headquartered in and around Mansfield, TX using data on salaries, company financial health, and employee diversity. EMH Resources is an independent oil and gas company in Texas that specializes in services from lease negotiations to revenue distribution to provide investors value. Ferguson Fire & Fabrication are leaders in the fabrication industry. They offer the highest quality fire protection materials from selected vendors as well as superb customer service.